The third season of the year is here and my favorite of all, fall. 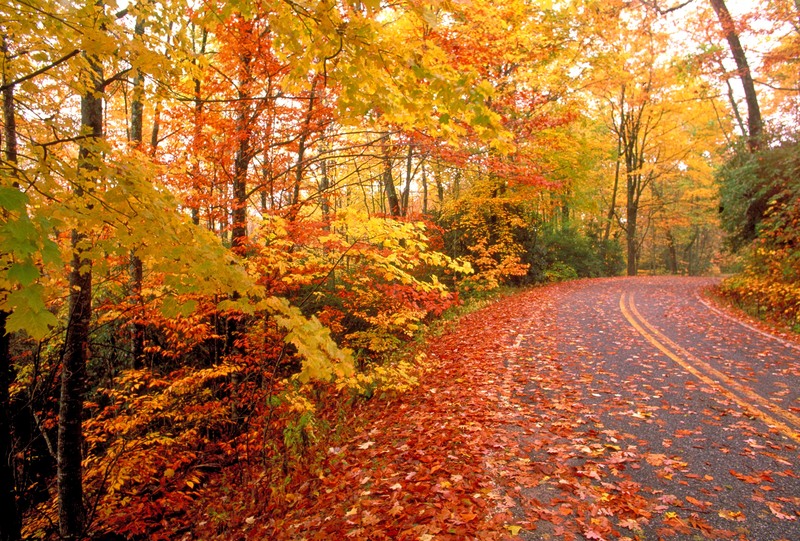 Fall is very comforting, a reminder of the glorious summer gone by and the courage to brave the long dreary winter. The best thing about this season are the colors, when the brilliant greens give way to fiery red, bright orange and mellowed yellow, there is always the occasional pink and violet , the bottom line is that the riot of colors are a feast for the eyes. Autumn brings in the matured sun, gentle mists, the slight nip in the air where the summer heat slips into a cool weather. Fall is not just about nature, fall is the beginning of comfort food, that which feels like a bear hug, food that makes you want to snuggle and the warmth of mother nature, pumkins, squashes, sweet potatoes and what not. But my favorite flavor of all is cinnamon. 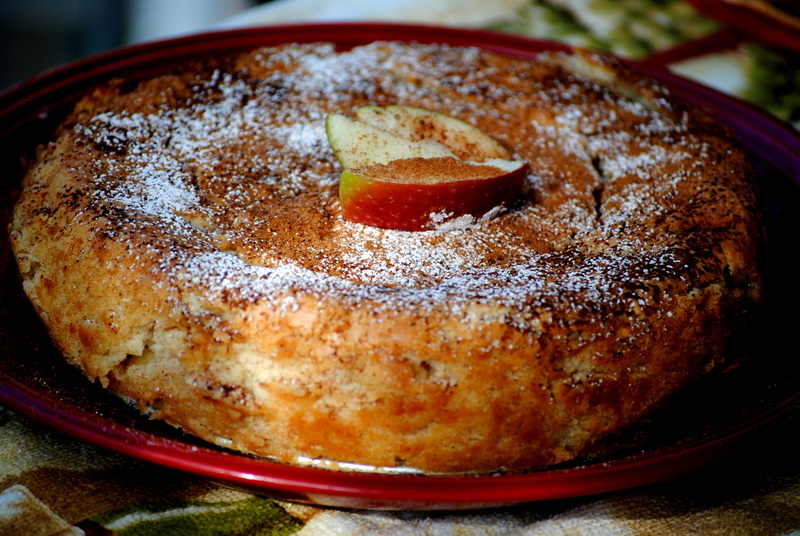 It has this rich aroma and tastes unique, they work best with rome apples, combine the two , throw in some flour, eggs, and baking powder ,, there you go, the best fall bake..
Apple Cinnamon Cake.. Hello Fall!! Start by pre-heating the oven to 350 F (175 C) then beat 1 1/2 cups sugar, butter, vanilla, and cream cheese at medium speed of a mixer until well-blended ( say about 4 to 5 minutes). Add eggs, 1 at a time, beating well after each addition. Combine flour, baking powder, and salt. Add flour mixture to creamed mixture, beating at low speed until blended. Now Combine 1/4 cup sugar and cinnamon. 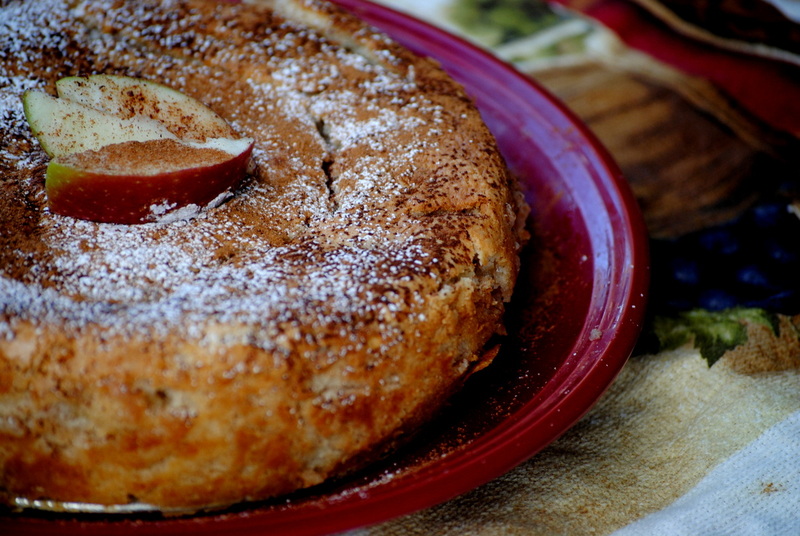 Combine 2 tablespoons cinnamon mixture and apple in a bowl, and stir apple mixture into batter. 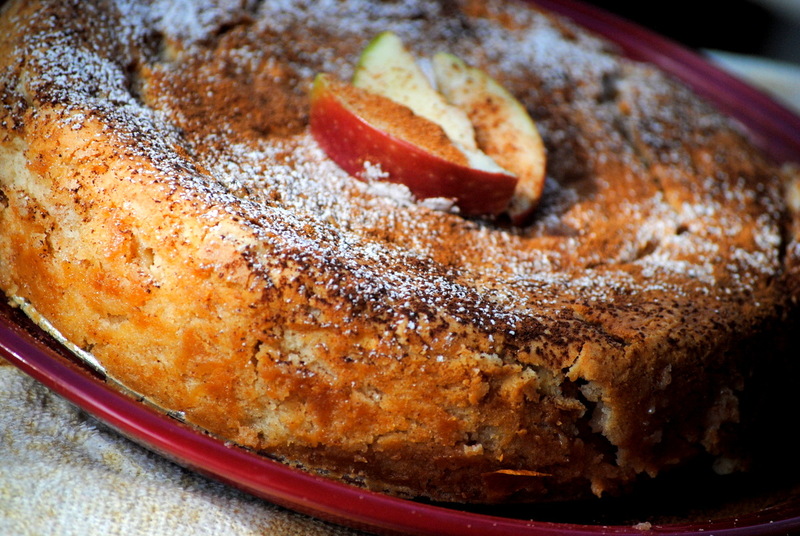 Pour batter into an 8-inch spring-form pan coated with cooking spray, and sprinkle with remaining cinnamon mixture. 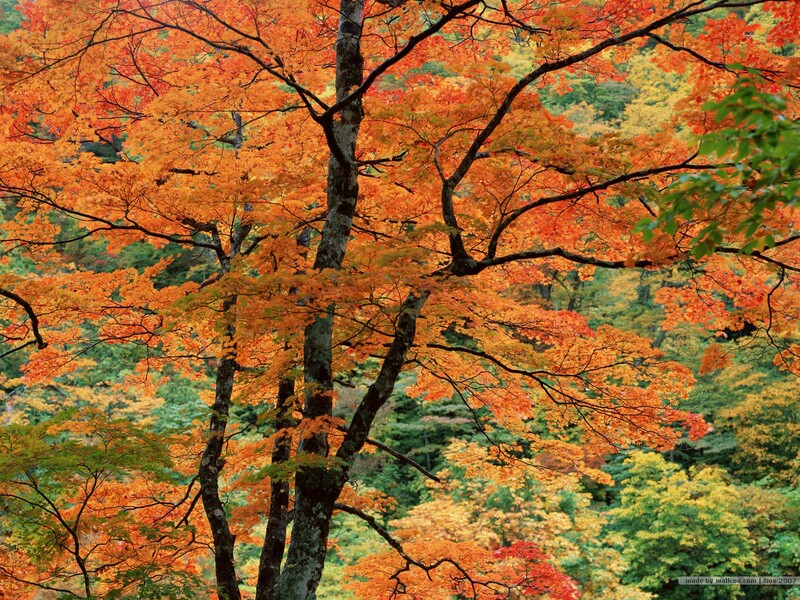 I have welcomed Fall; have you?